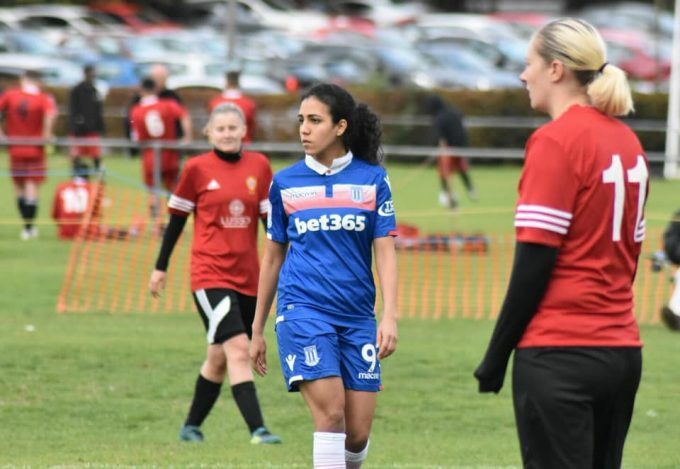 Egyptian womens football sensation Sarah Essam has spoken on her journey to where she is now in football from her humble beginnings at Wadi Degla. In an interview with Dugout, Essam detailed her career so far and her influence on womens football in Egypt. On womens football in Egypt, she said “It’s really hard because some people don’t accept it. They don’t really accept that a girl can play football, and they don’t have this much appreciation in the country for womens football. Stoke are currently 5th in the Womens National League North, which is the third tier of the English womens footballing pyramid. 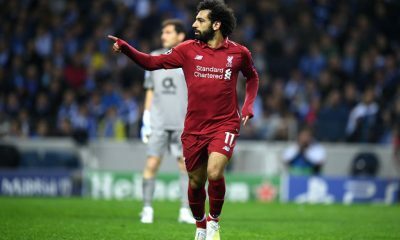 Their next game is away at Sunderland on Sunday 11th of November at 4pm Egyptian time.